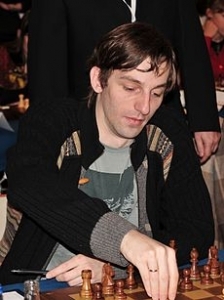 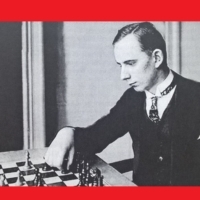 When he took up playing poker seriously Alexander Grischuk was already an elite grandmaster. 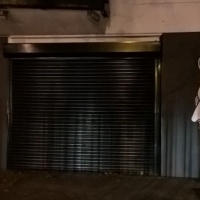 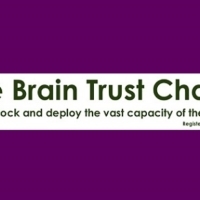 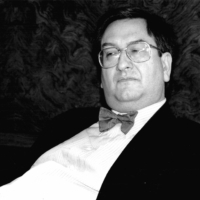 He’s convinced that chess skills such as concentration, psychology, logical thinking and endurance helped his poker no end, but he’s less persuaded that poker has helped his chess. 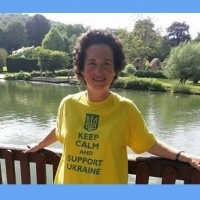 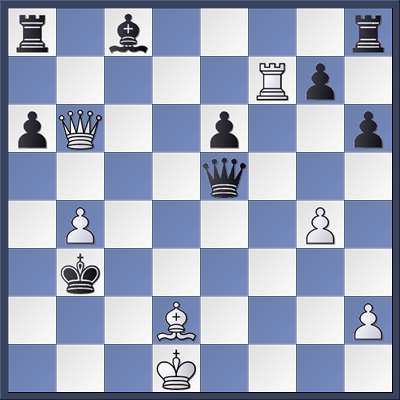 19 exd5 Nxd5 20 Nxd5 Qxd5 21 Nc7 Bxh3 22 Nxd5 Bxf1 23 Nxe7+ Kf7 24 Bxf1 Re8 25 Bxg5 b5 which led to a draw in Kurnosov-Nepomniachtchi, Irkutsk 2010. 22…Nxd2 seems good enough for equality: 23 Bxh7 (23 Rxd2 Bb4) …Bg5 24 Qf7+ Kd6 25 Qf8+ Kc7 26 Qxg7+ Bd7 27 Qe5+ Qd6 28 Qxd6+ Kxd6 29 Rxd2+ Bxd2+ 30 Kxd2. Black answers discovered check with discovered check after 25 Bb5+ Nxd1+. e.g. 27…Bd7 28 Ba5+ b6 29 Be4 Qc7 30 Qxg7 Re8 31 Bxa8 Ne3 with advantage. 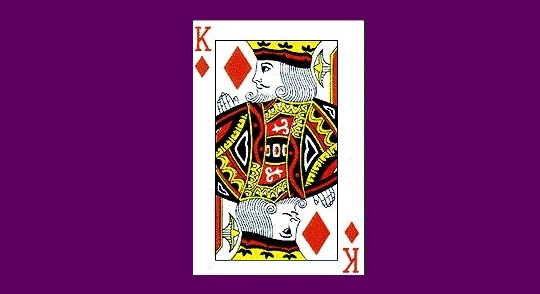 Beginning an astonishing king march. 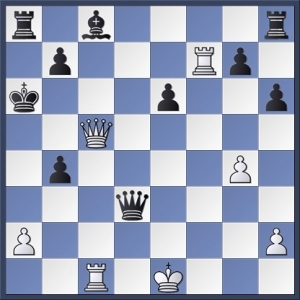 Or 27…Qxd3 28 Qe5 a5! 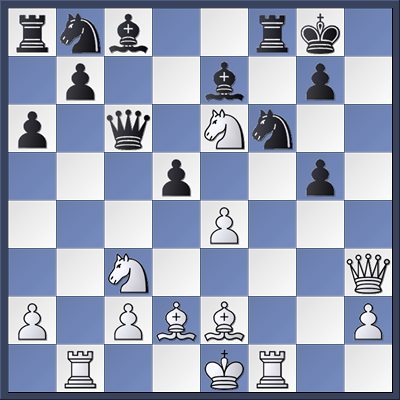 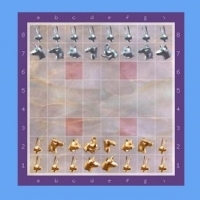 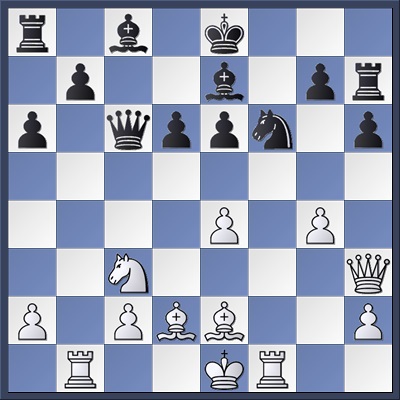 (creating a flight square for the king on a6) 29 Bxc3 Kb6 30 Bxb4 axb4 31 Qc5+ Ka6 winning. 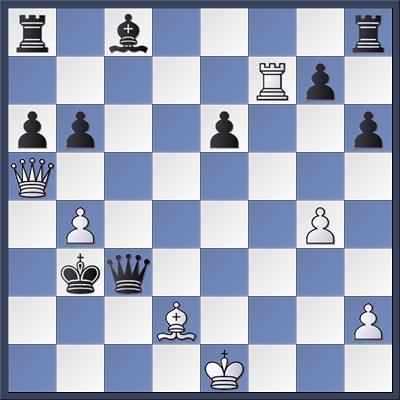 White has more chances after 29…Bxa3 30 Rxc3 Bb4 31 Bd2 Bxc3 32 Bxc3+ Kb6. Attack is the best defence: threatening mate on e2. 31 Qa5+ Kb3 32 Rxc3+ Qxc3+ 33 Bd2 b6! 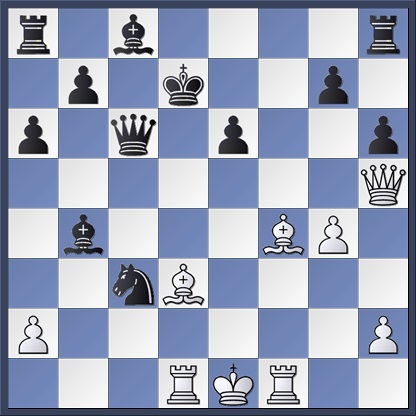 Sensibly returning a piece to connect his rooks although the engine prefers 35…Qe4. 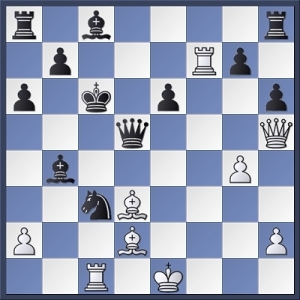 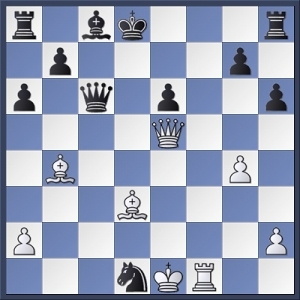 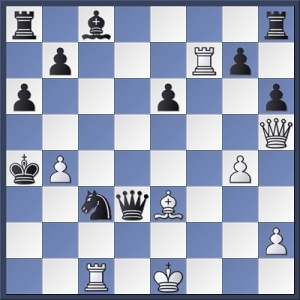 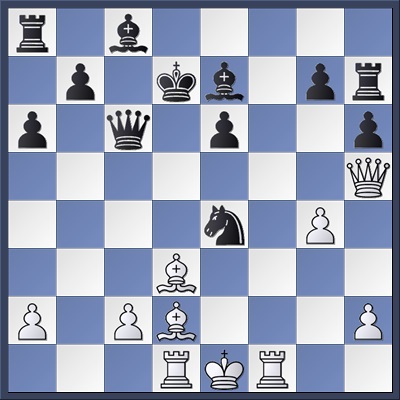 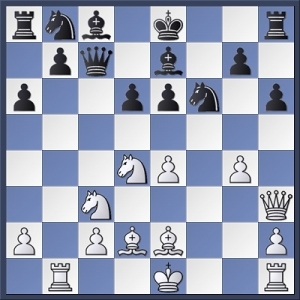 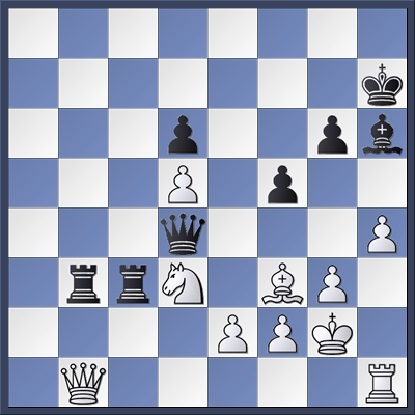 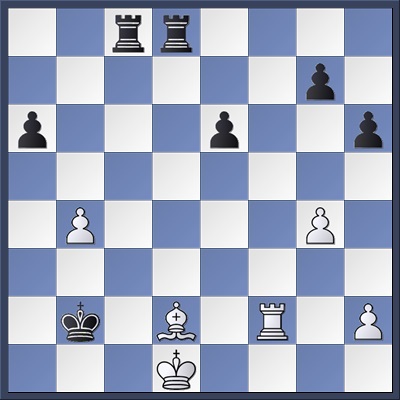 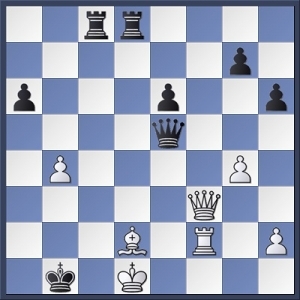 A extraordinary position: Black’s king crowns the counter-attack by enabling …Rc1 mate. 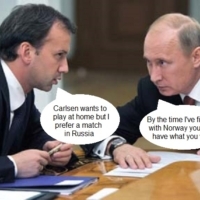 Watch Alex Grischuk talking about chess, poker and autobiography at Norway Chess 2014, Round 9, part 5 at 01:17:24.